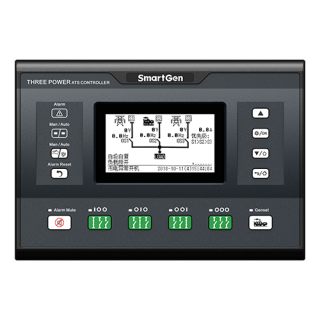 HGM410DC Genset Controller integrates digitization, intelligentization and network technology which are used for genset automation and monitor control system of single unit to achieve automatic start/stop, data measure, alarm protection and “three remote” (remote control, remote measuring and remote communication). It fit with LCD display, optional Chinese/English/Spanish/Russian/Turkish languages interface, and it is reliable and easy to use. The powerful 32-bit ARM processor contained within the module allows for precision parameters measuring, fixed value adjustment, time setting and set value adjusting and etc. All parameters can be configured from front panel and they can be configured or monitored via auxiliary interface on PC (SG72 module produced by our company can be used to USB to LINK and RS485 ports). 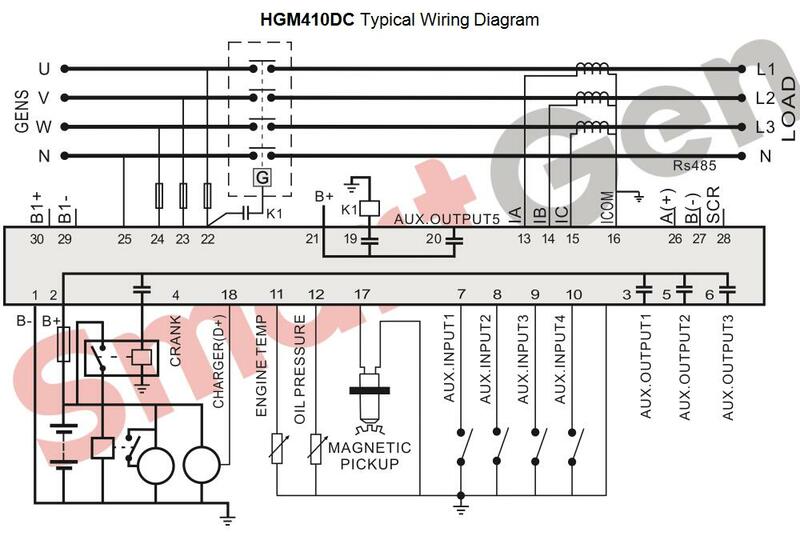 Due to its compact structure, simple connections and high reliability, HGM410DC can be widely used in several of genset automation systems. 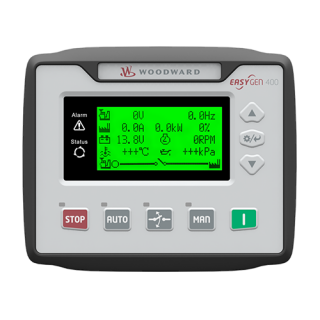 Collects and shows 3-phase voltage, current, power parameter and frequency of generator or mains. 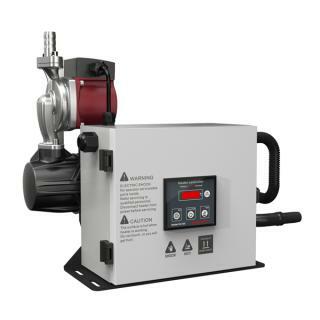 Parameter setting: parameters can be modified and cannot be lost even in case of power outage; all the controller parameters can be adjusted using front panel of the controller or via PC using an SG72 adaptor. Multiplex input port 3 and 4 can be used in various fields: input 3 can be used as auxiliary input port or level sensor while input 4 can be used as auxiliary input port or configurable sensor. Configurable sensor: can be set as temperature sensor, oil pressure sensor or fuel level sensor, enable the detection of double temperature, double oil-pressure and double fuel level. Widely Power supply range: DC(8~35)V, suitable to different start battery voltage environment. 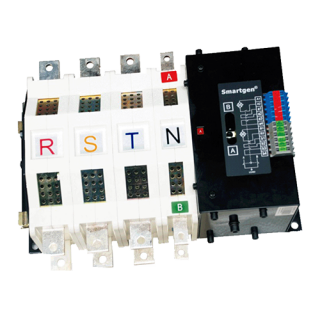 Modular design, self-extinguished ABS plastic enclosure, pluggable connection terminals and embedded installation way; compact structure with easy mounting.